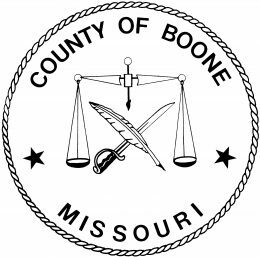 The Boone Impact Group (BIG) is a unique collaboration between the Columbia/Boone County Department of Public Health and Human Services, Boone County Community Services Department, and Heart of Missouri United Way. This group shares information to prevent duplicating work as funders, and to ensure that organizations are receiving adequate funding and support. Through this collaboration, BIG is playing a critical role in identifying resource gaps, helping organizations to maximize their services, and coordinating the strengths and abilities of the human services sector to tackle challenging social issues together. The taxonomy provides service categories that identify the type of services provided to individuals living in Boone County.